I'm so excited to feature BabyLegs today! If you're not familiar with Babylegs, let me fill you in a bit. They are quite the hot product these days, let me tell you! They've been featured numerous times in various magazines and were even voted Best Baby Shower Gift by Pregnancy and Newborn Magazine! BabyLegs began in April of 2005, when "a young mom was confronted with a diaper rash that just wouldn't quit. The rash needed some fresh air to heal, but she was also concerned about keeping her daughter warm. In a moment of inspiration, she snipped the feet off of a pair of socks and fitted her daughter from hip to ankle with a cool set of leg warmers. These leg warmers not only kept her daughter warm, but also protected her from the elements, made diaper changing and potty training easier, and protected her soft knees while crawling. With some fun designs and some grassroots marketing support, the functional and fashionable leg warmers that began as a solution to keep little legs warm quickly became much more." 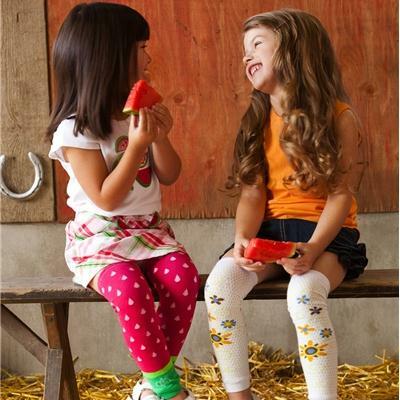 BabyLegs has products for both boys and girls and offer leg warmers, tights for little girls (and footless ones, too!) and baby socks. They even offer a few organic varieties. 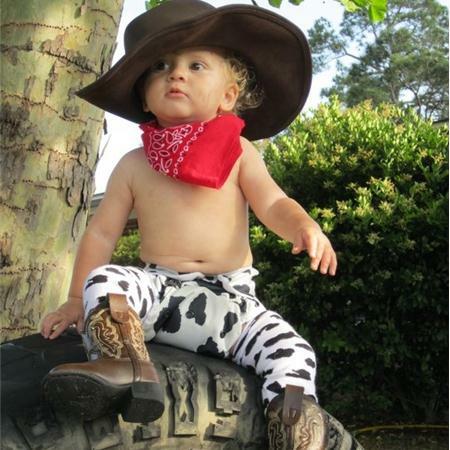 They come in all colors and sizes--from newborn to preschoolers! I could definitely see my Carlee in these flower leg warmers on the right! Love them! 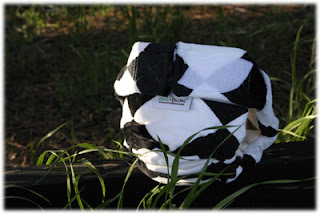 I think of pair of these cow leg warmers would look great with Envibum's black and white Cloth Diaper! And, here is my own cute little man sporting his BabyLegs on his Baby Bjorn potty seat! Caleb got to try the Hungry Alligators Leg Warmers (he loves the crocodiles on them! ), a pair of the organic leg warmers, and a set each of the Swampfest socks and Caterpillar and Toadstool socks. The legwarmers run $12 pair and the organic varieties are the same price! The socks are $10 for two pairs and come in sizes 0-12 months up to 4T. I tried two different sizes for caleb (18-14 months and 2T-4T). I think they might run a little small for him (he's 19 months) OR it could be because I dried them in the dryer. Oops! Other than that, they wash and wear nicely. (BabyLegs recommends you lay the socks and leg warmers flat to dry.) I didn't notice any shrinking on his leg warmers so I'm guessing he just needed the 2T-4T size socks. The leg warmers didn't shrink and they're still as cute as ever! Another nice feature about the BabyLegs socks is that they stay up and yet the elastic doesn't leave obnoxious marks around my baby's ankles. I so dislike a pair of socks that I have to either keep yanking up or that leave marks around chubby ankles! :) They also have little grippies on the soles of the feet which I also love in a pair of good baby socks! As you browse Babylegs' site be sure to also check out the clearance section (You know I always love a good deal!) Plus, BabyLegs is currently having a huge Memorial Day Sale with warmers, tights and socks 30%-50% off! I'm so glad my little guy has a couple pairs of the leg warmers for around the house while we're potty training. That way if it's a little chilly his legs will be covered but-wow!-so much easier to take him to the potty without having to peel off a bunch of clothes! Now I can just pull down his undies! Makes life much easier. Even if you're baby is still in diapers just think about how much easier it would be to change them with the leg warmers on! Want to know some other great features about the BabyLegs legwarmers? They help protect your baby's little knees from rough surfaces while they are crawling around (I don't currently have a crawler but would have loved these for when we were outside on the sidewalks, etc. ), they keep them warm when worn under pants in cold climates, especially when you pick your little one up to carry them outside and their pants always have that gap between their socks and pants. They also provide lightweight sun protection. Besides, they are seriously so cute. And, here's for the REALLY great news. 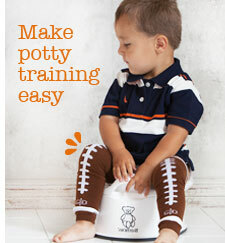 BabyLegs is offering an amazing $50 prize pack on my blog AND on Mama Chocolate's blog. That means you get double the chances to win!! Blog about this giveaway and leave a link in the comment section on this post to your blog post. 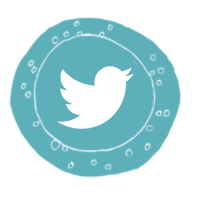 Your blog post must be before the giveaway ends (May 28) and include a link back to this post. Read Mama Chocolate's post for today and tell me one thing you learned. 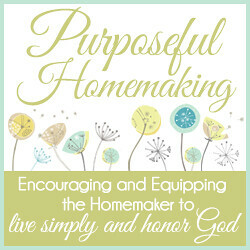 Become a Follower of Purposeful Homemaking. 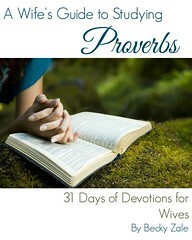 Like Purposeful Homemaking on Facebook. Have fun entering! 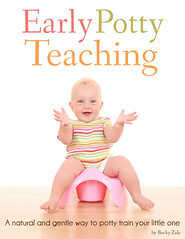 Check back tomorrow for more potty training tips and a giveaway from Envibum for a Mom4Mom Cover later in the week! I like babylegs on fb! (I don't have a twitter account)! As Sarah S.
I follow you via gfc! I'm a new follower on your fb page! :-) As Sarah S.
I blogged about your giveaway!! baby legs help protect crawlers!!! Learned that the Wiz Pad can be used in just about any type of seat - car seat, stroller, highchair, shopping cart, etc. I like babylegs on facebook! 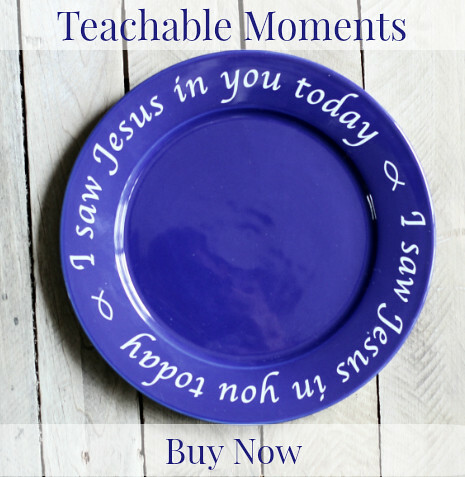 I'm a follower on purposeful homemaking. What a great giveaway! I read MamaChocolate's post. I love the idea of a little pad. Accidents on the road are common when we're potty training, as we like to travel a lot. I read Mama Chocolate's post today about potty training and learned to make sure to use cloth trainers that aren't super absorbent. I like BabyLegs on facebook (Ashlyn C). 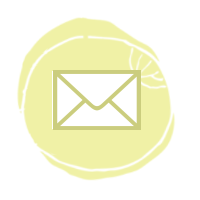 My email is in my profile. I follow you on GFC. I like you on facebook. Read Mama Chocolate's post and learned about elimination communication and how early it could be done! 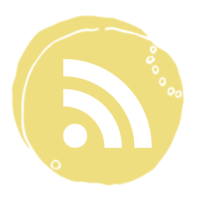 I read all about elimination communication on Mama Chocolate! I learned that babies can actually tell you and give you cues when they are very little. I'd follow you on GFC but it isn't there right now so I can't. 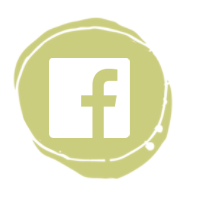 I LIKE Purposeful Homemaking on Facebook! 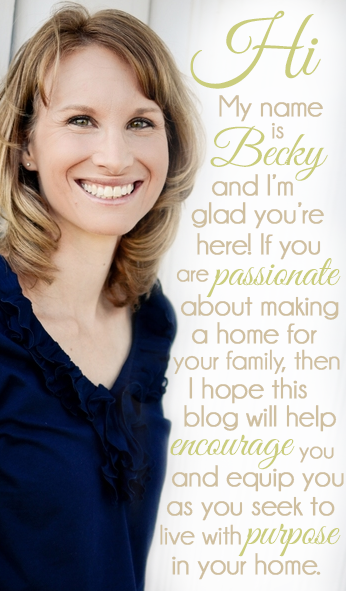 I follow Purposeful Homemaking on GFC! 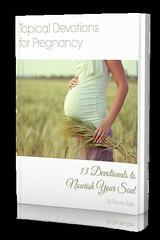 I blogged about this giveaway! I like your fb page as latanya t.
I liked babylegs on Facebook. I Follow You with GFC! 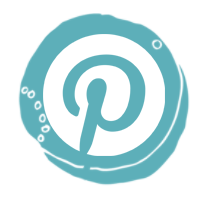 I learned Today at Mama Chocolate's Blog that she is also extending her Giveaways! I read Mama Chocolate's post about tips about potty training her daughter, and I learned that not all potties are created equal and that too absorbent trainers can be a detriment to training. I like BabyLegs on Facebook as Andrea Grupe. I am already a follower of PH as Andrea G.
I already like PH on Facebook as Andrea Grupe. I learned that you can use the Whiz Pad under baby anywhere they are sitting; stroller, carseat, swing, etc.